Works on SOCKET-7, Socket7 CPU's Also. Works on AMD, INTEL, CYRIX. This is the 4 Wire Version. 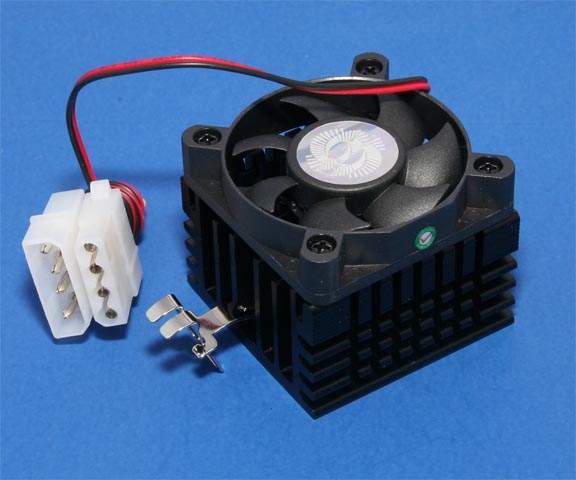 Fan + Heat Sink Height is 1.5 inches.